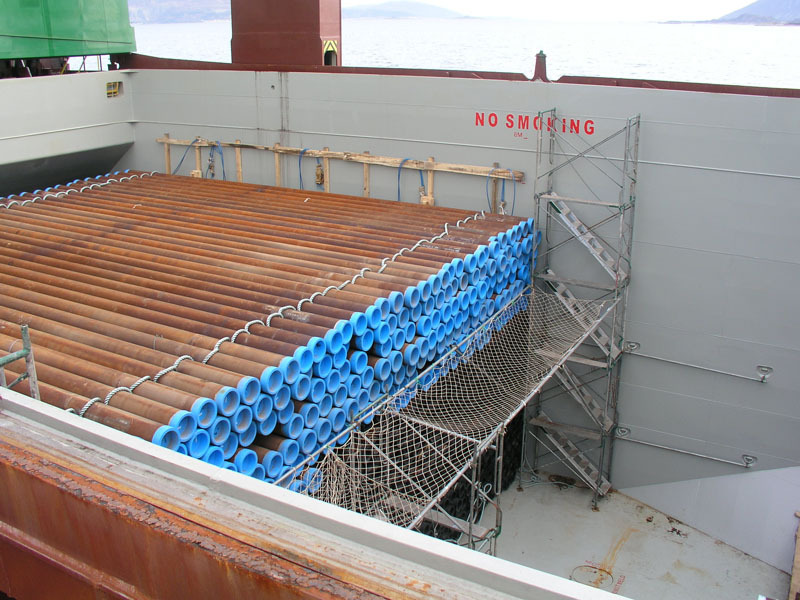 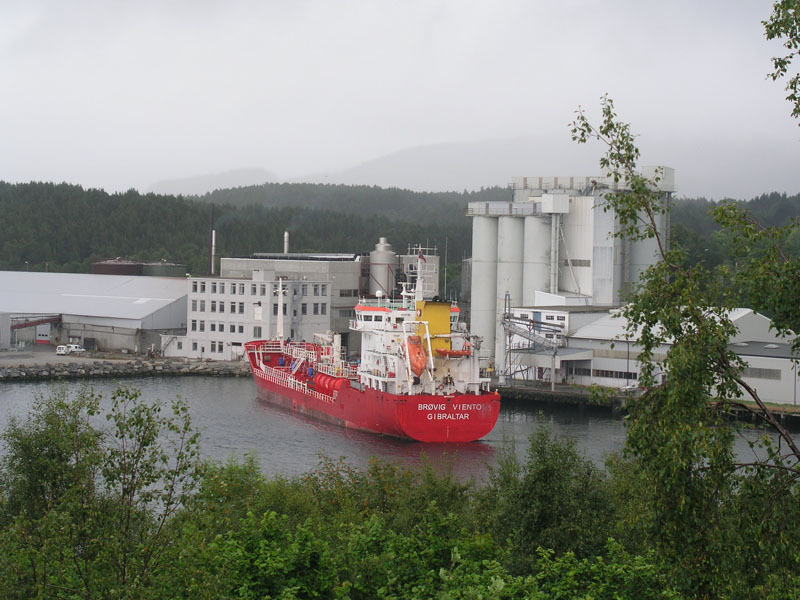 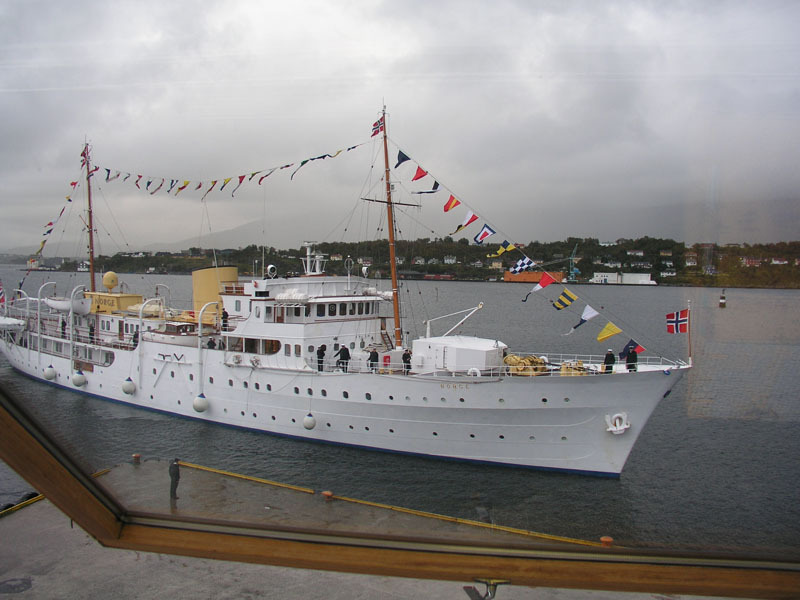 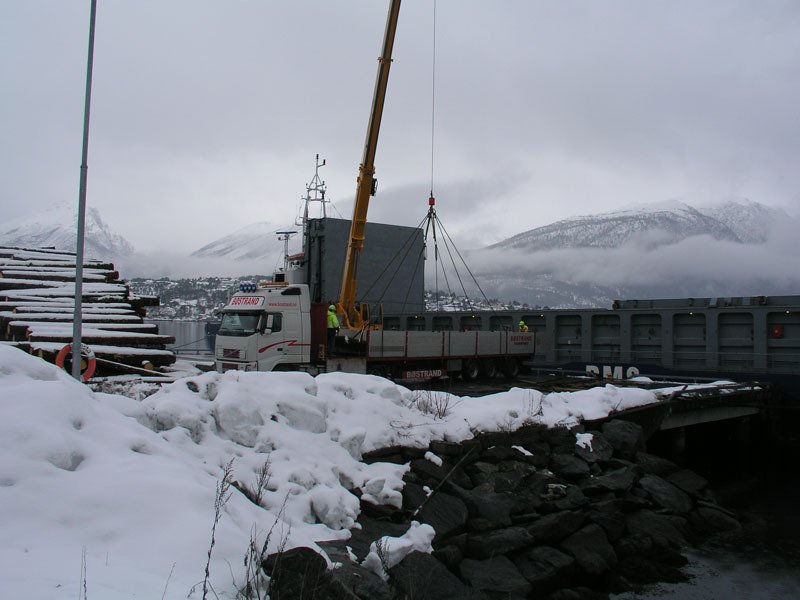 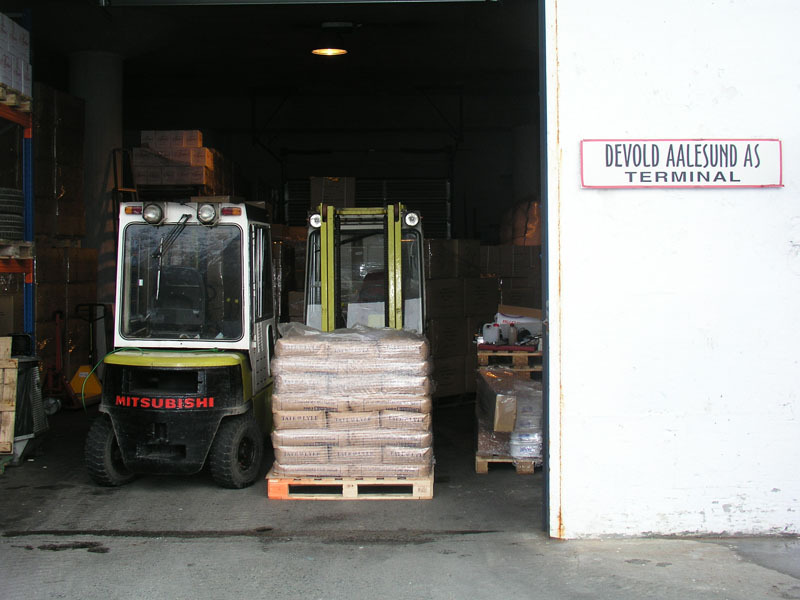 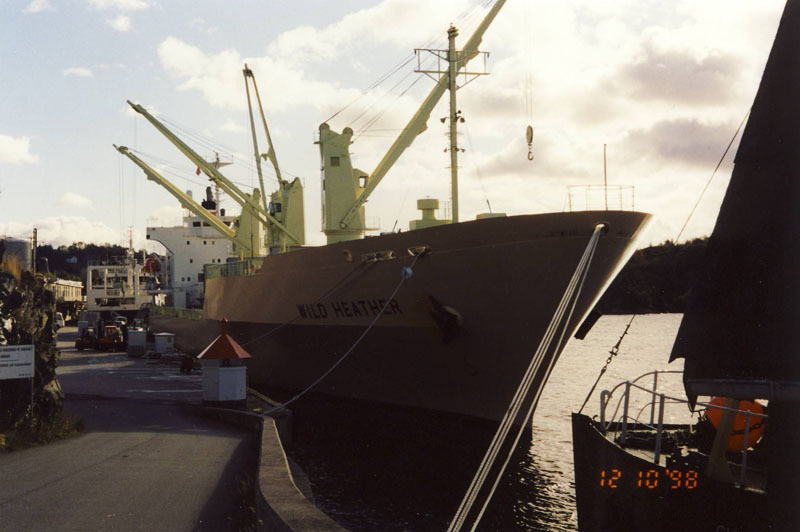 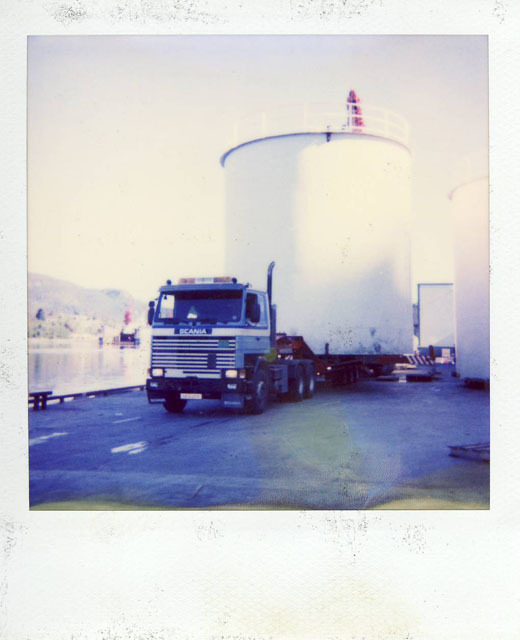 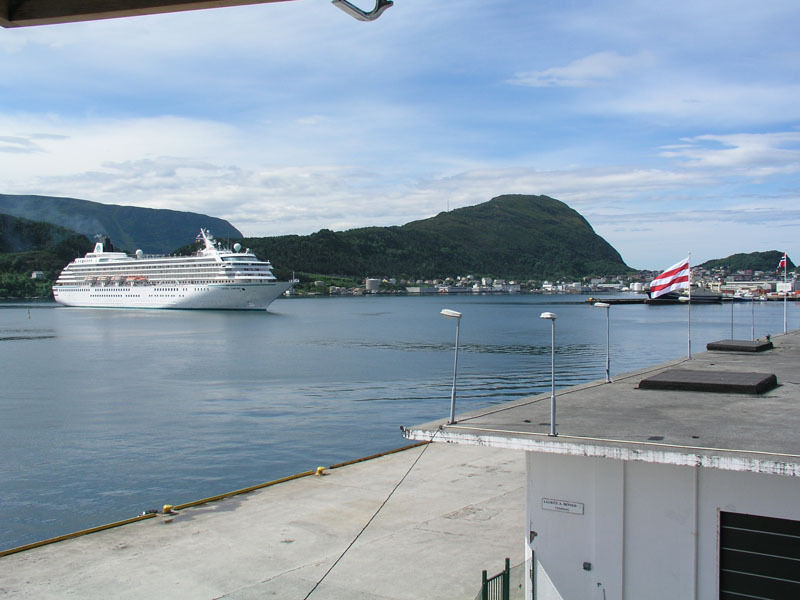 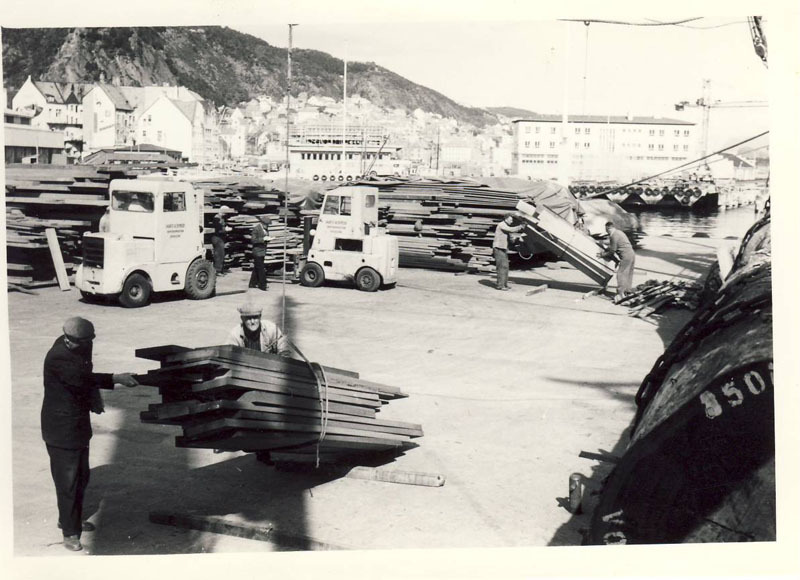 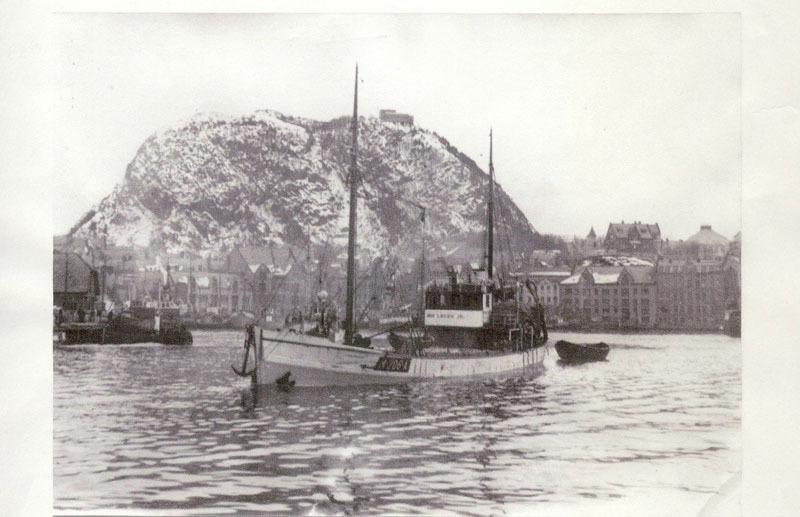 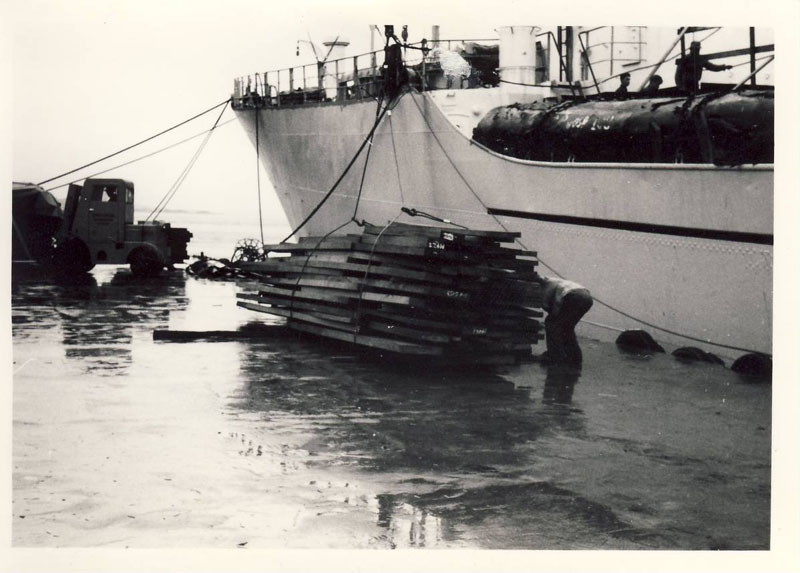 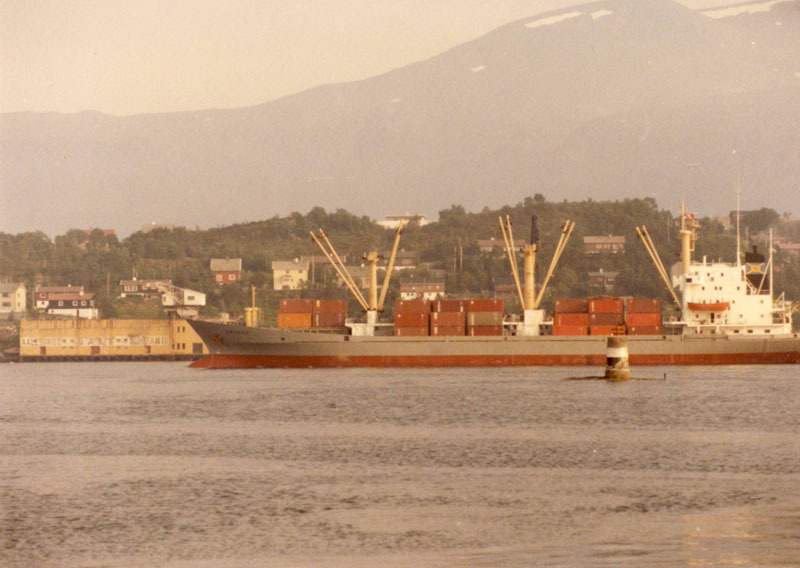 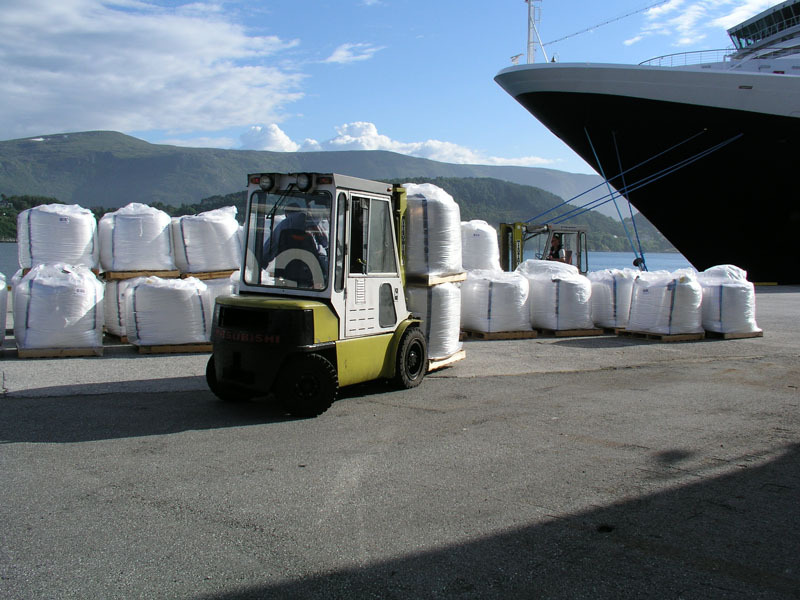 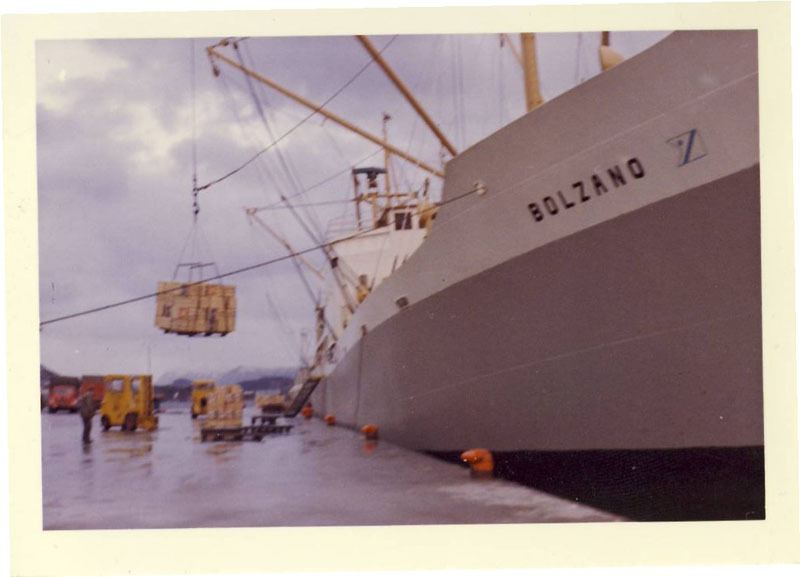 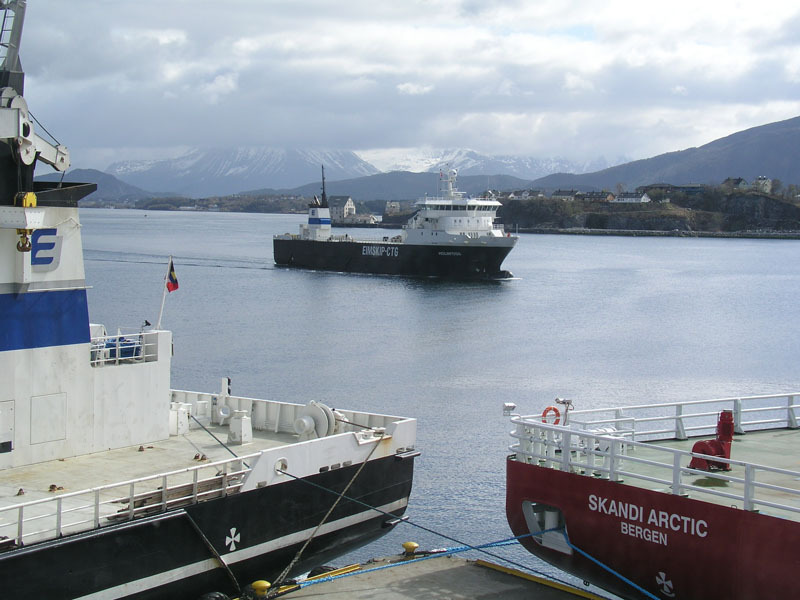 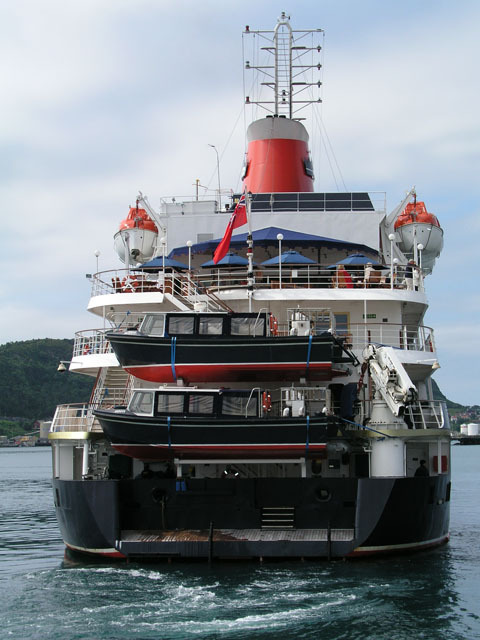 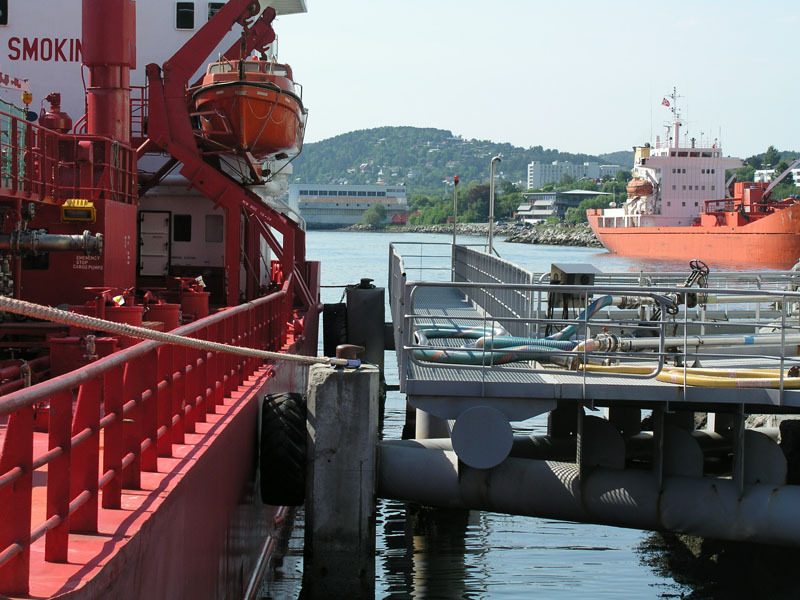 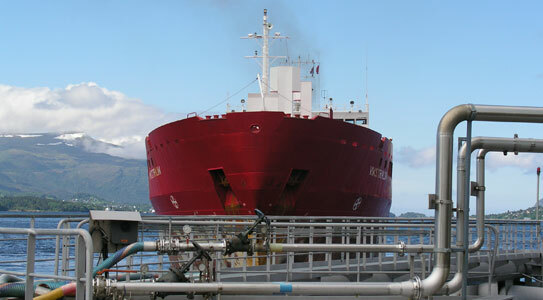 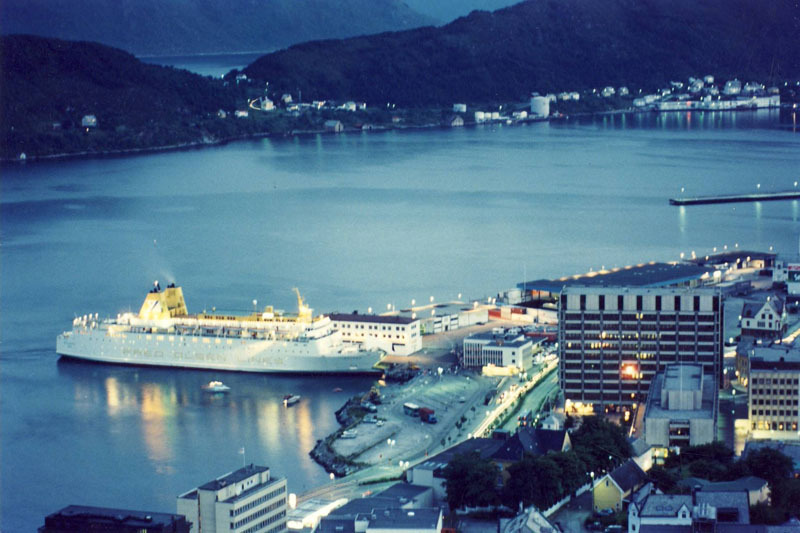 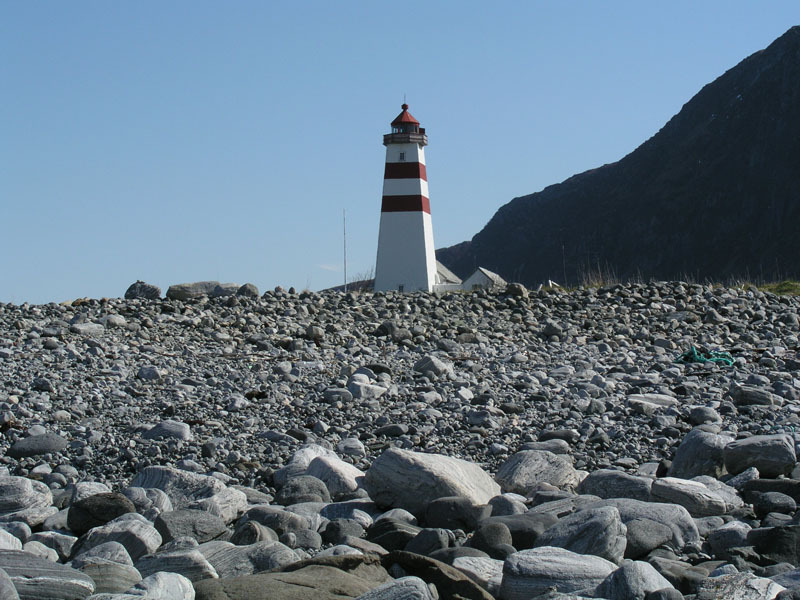 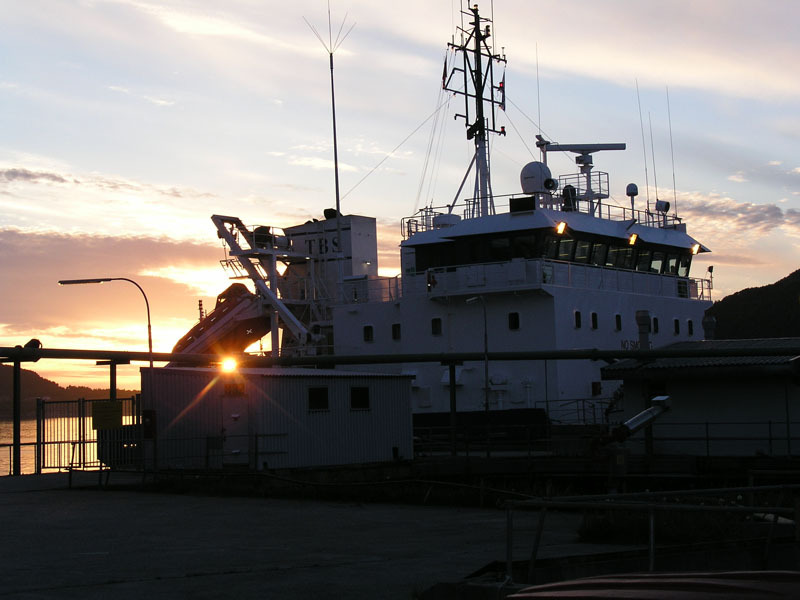 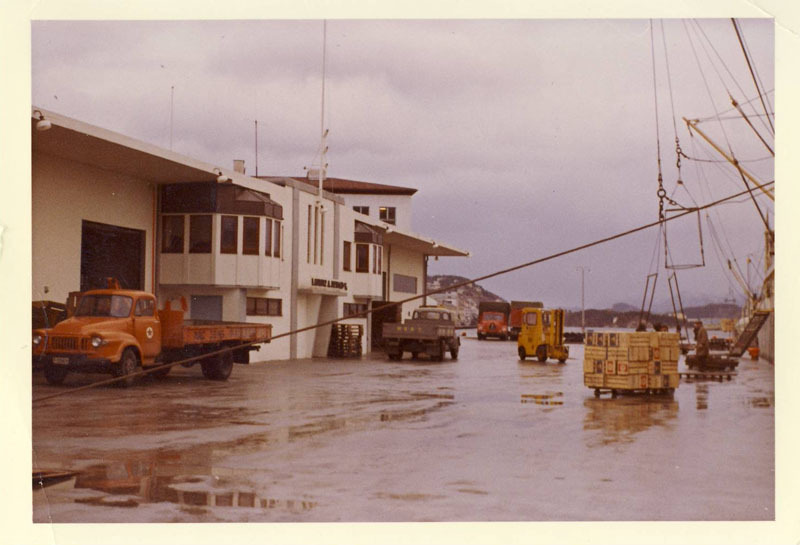 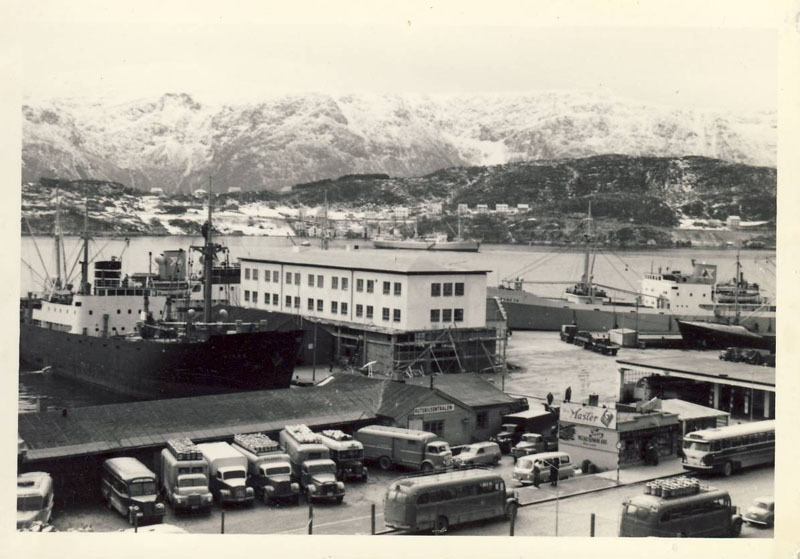 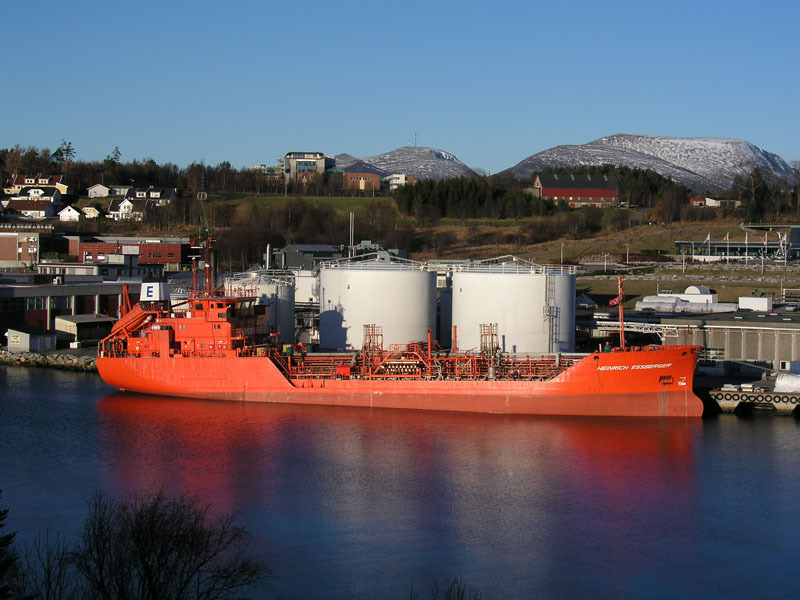 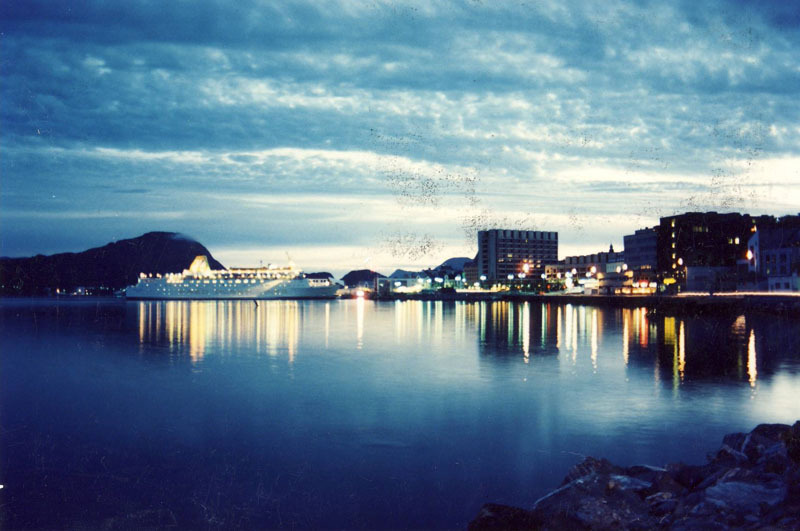 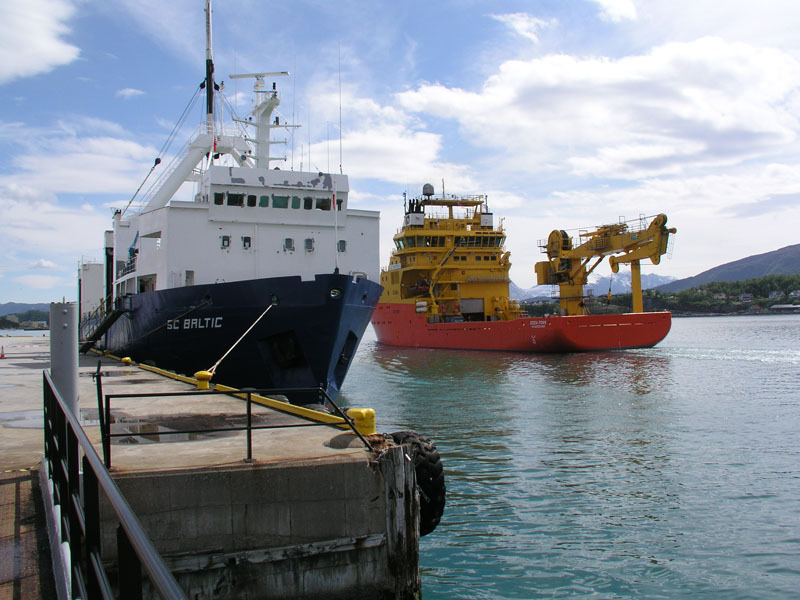 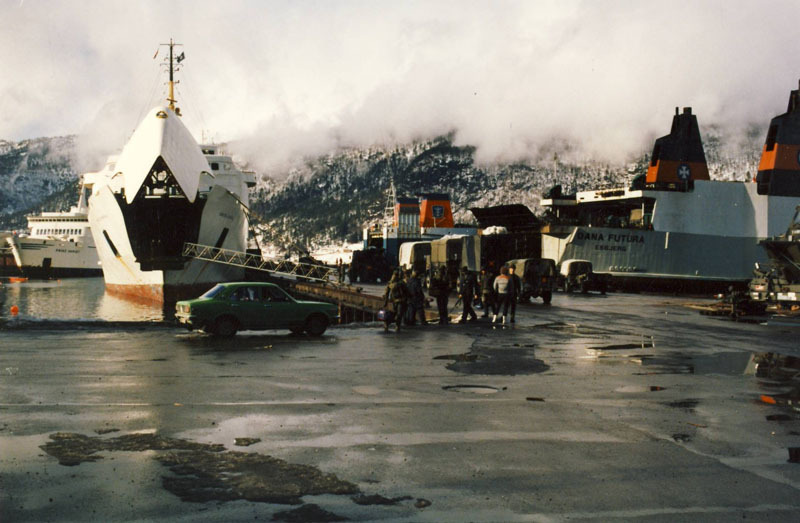 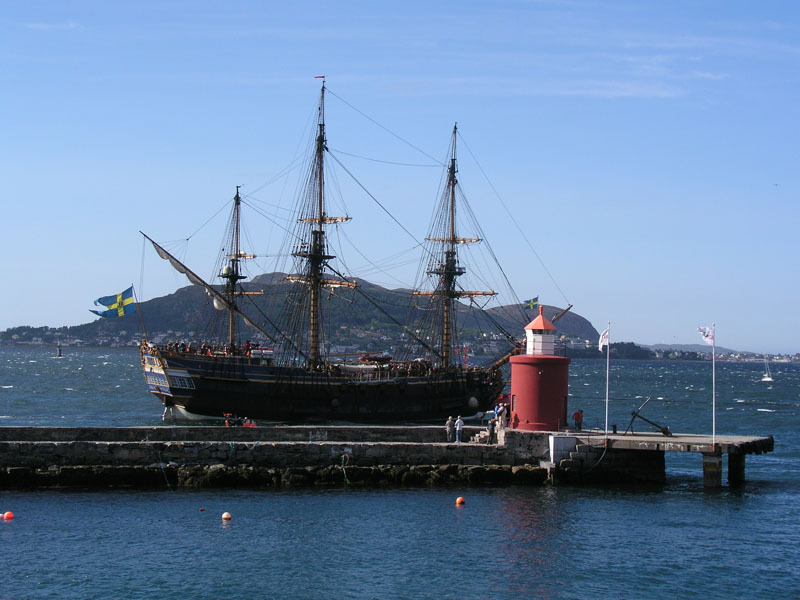 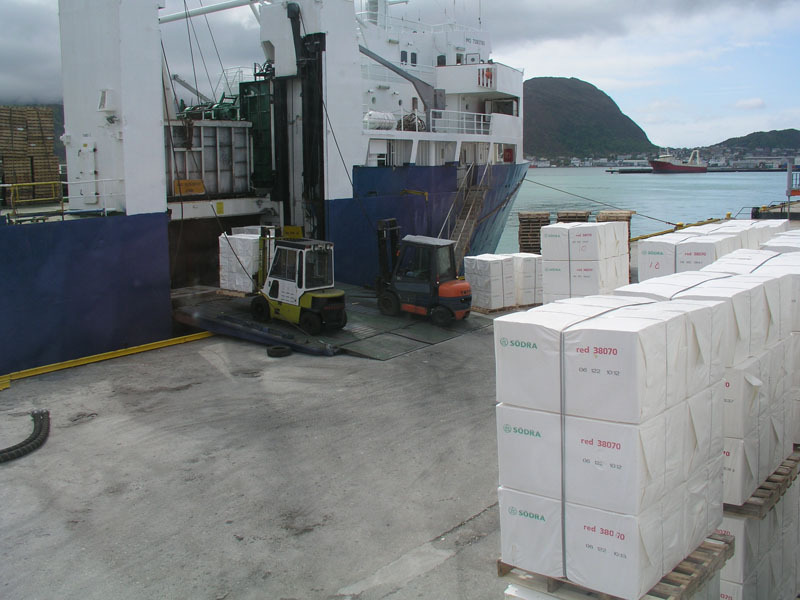 Devold Aalesund is a small, independent and local business company highly involved in the substantial cargo flow to and from the Western parts of Norway. 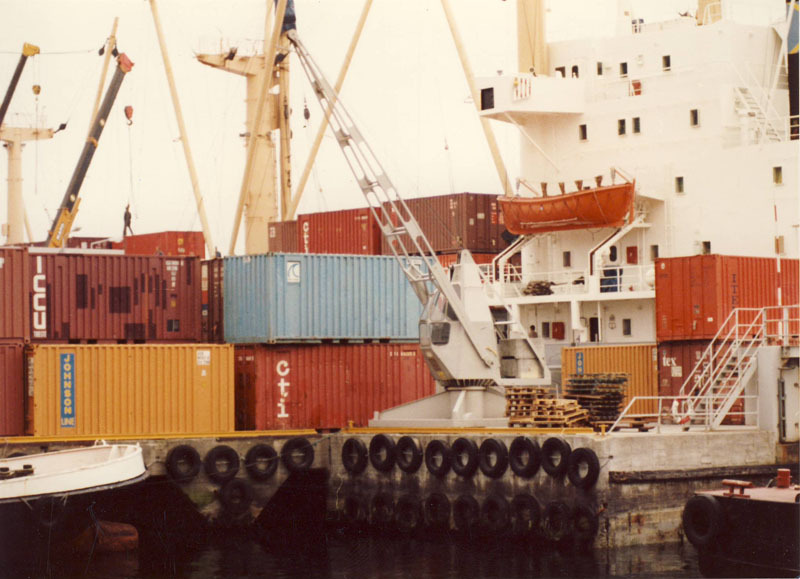 The future plans are focused on consolidating the existing activities and develop other shipping and logistic related areas as well, but not limited to. 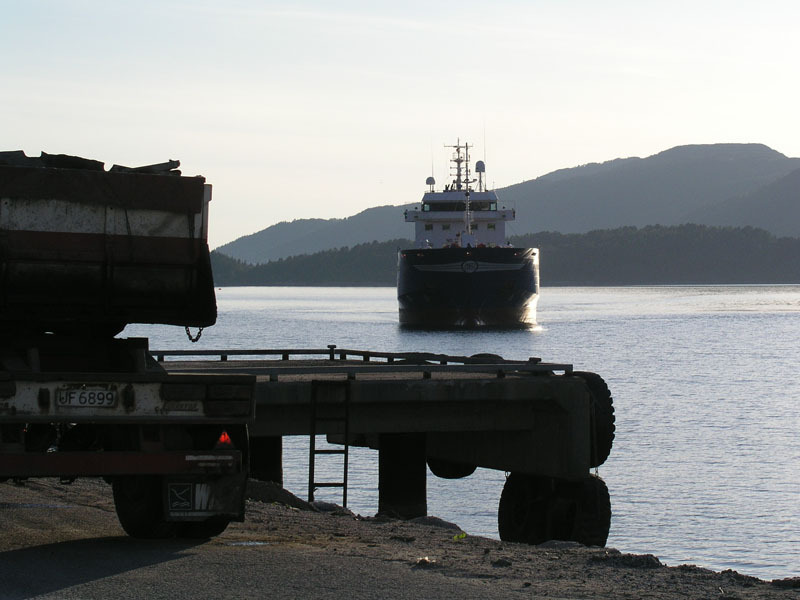 Our customers and principals are most important to us, and we are happy to provide professional service at anytime. 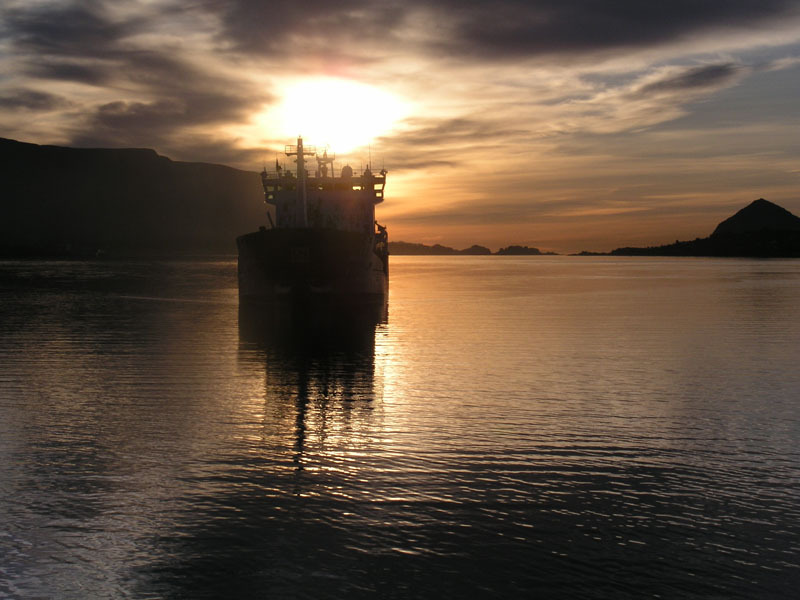 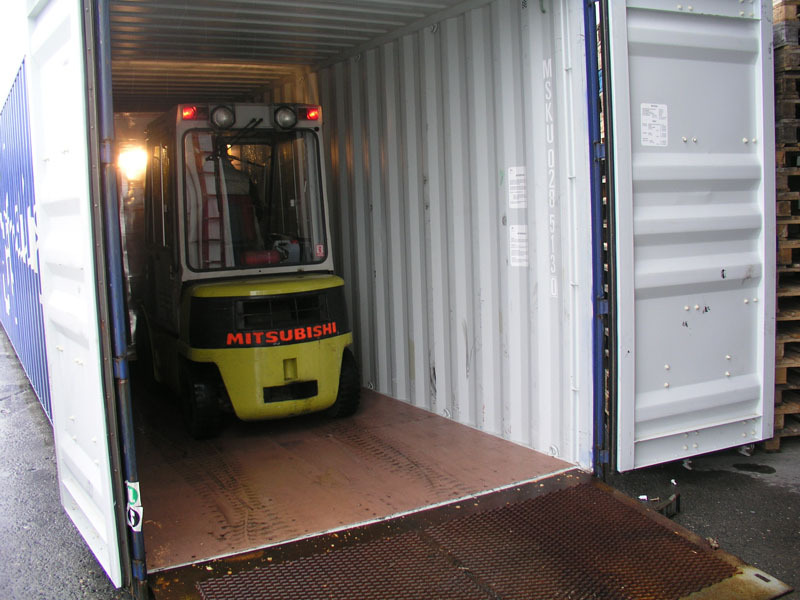 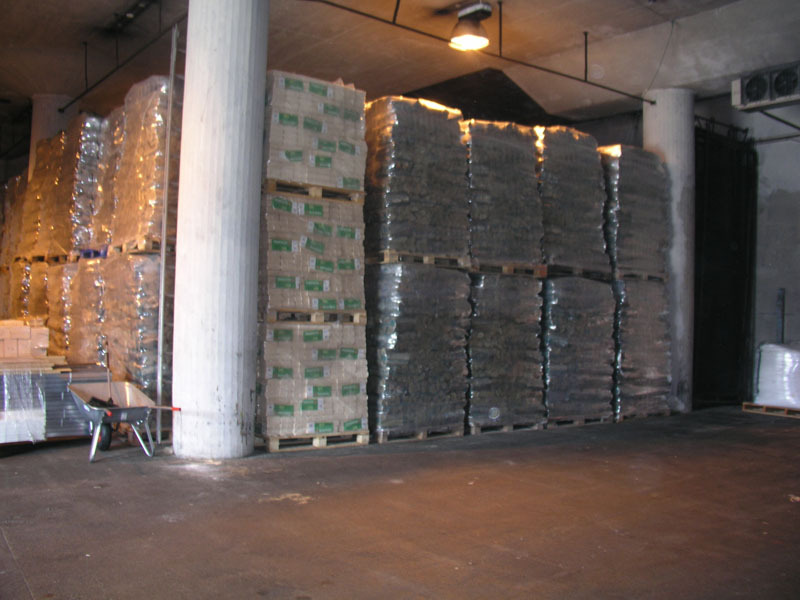 Please refer to the "General Conditions of the Nordic Association of Freight Forwarders" -link below, to see our terms and conditions within freight forwarding.